THE NUTLEY SUN (Feb. 9, 1945) -- Sgt. 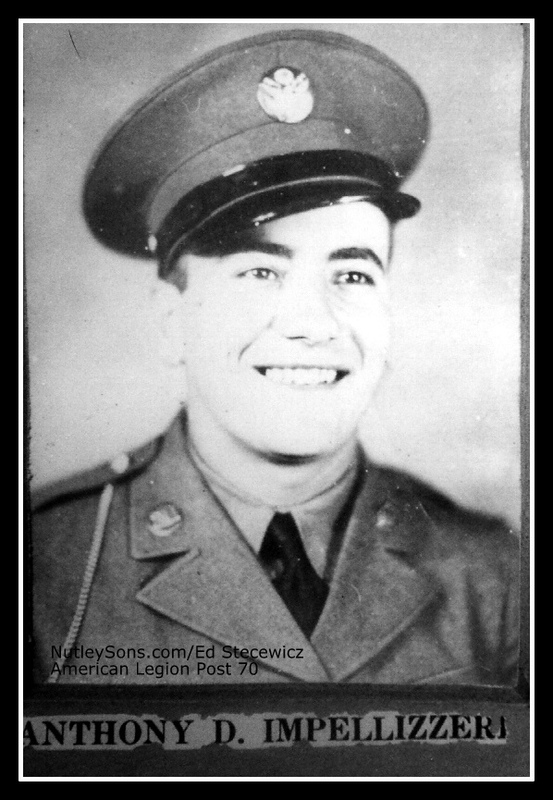 Anthony D. Impellizzeri, 24, of Nutley Avenue has been reported killed in action in Germany Nov. 2. Sgt. 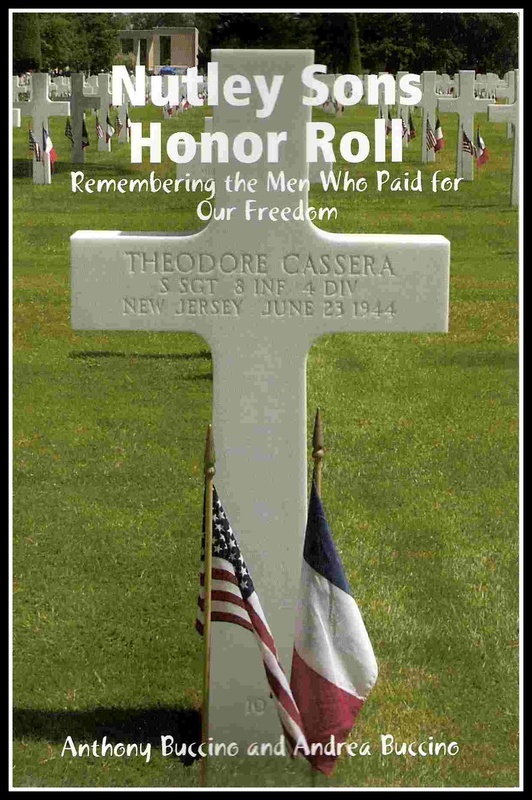 Impellizzeri, 24, was with the 28th division, went overseas July 1944. He had been in uniform since January 1942. His wife, the former Marguerite Rothfuss and ten-months-old son Anthony Wayne live on Nutley Avenue. His parents, Mr. and Mrs. J. R. Impellizzeri live in Lyndhurst.